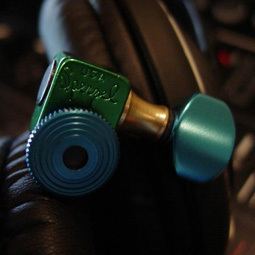 In 1983 Sperzel introduced the guitar world to a locking tuning key–Trim-Lok–that held the string tight without tying or multiple wraps around the string post, which can slip and cause problems with tuning stability. 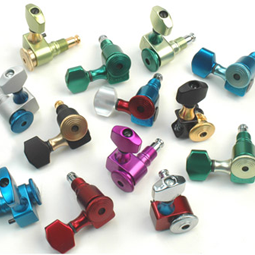 Trim-Lok also has graduated post heights eliminating use of string trees, locking nuts or any other device that dampens string vibrations and causes friction while tuning. 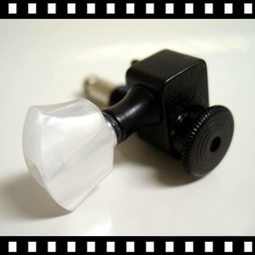 Other major manufacturers have tried to copy this system, which proves our point this was a major flaw in the guitar industry. 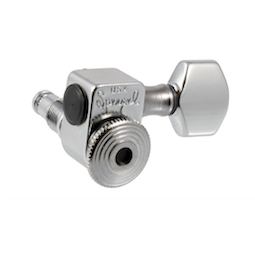 Sperzel has put their name on every tuning key since 1977. An American Original.